Even the most perfect business idea could be pointless without marketing. so it isn’t an aspect you can afford to leave out of your business plans. In-fact you should form a separate and full fledged marketing plan to let your potential clients know you are there with products and services they need. Most small and home businesses cannot afford advertising agencies – even small ones. but there is a lot you can still do on your own. your marketing efforts will invariably take up time and funds,and resources which is another strong reason why it should proceed with a strategy and a plan. 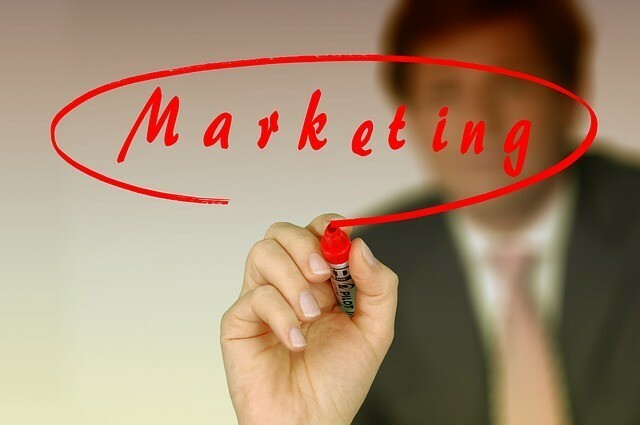 Why Marketing is Important for Business Success? Marketing your business could involve everything from the way your letterhead looks to what you say at a cocktail part. whatever your method,the most important aspect is the message you convey. Whether you are planning to print out some brochures,design your business card or company logo, give your business a name, put up a website,or talk to people who could get you work,it must all be based on consciously planned message about the work you want to do. Once this message is in place,it helps you work on all supporting marketing plans.